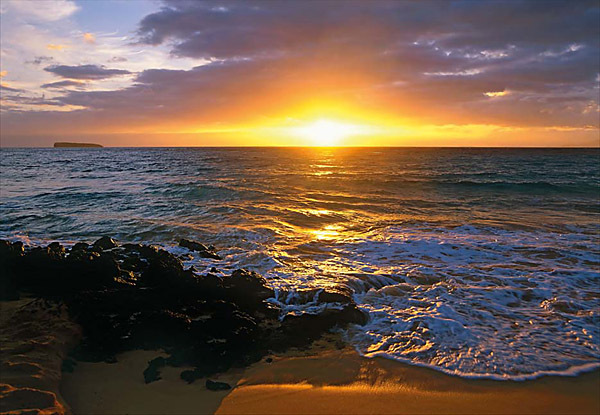 The ocean is a stirring and romantic site, flaunting all the blues from turquoise to navy, glittering in the sunlight and sweeping the shore off of its feet into eternity. 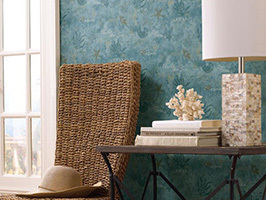 Are you inspired by the ocean? 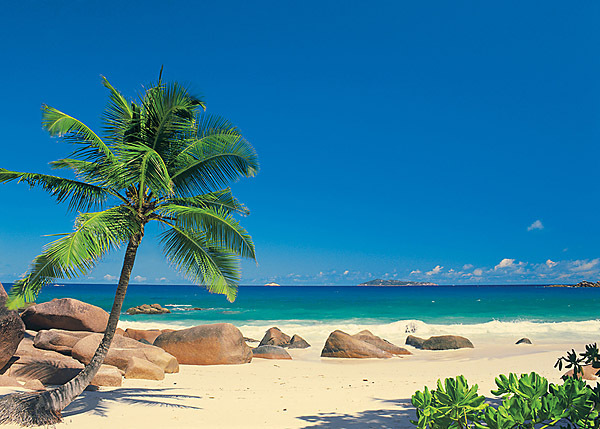 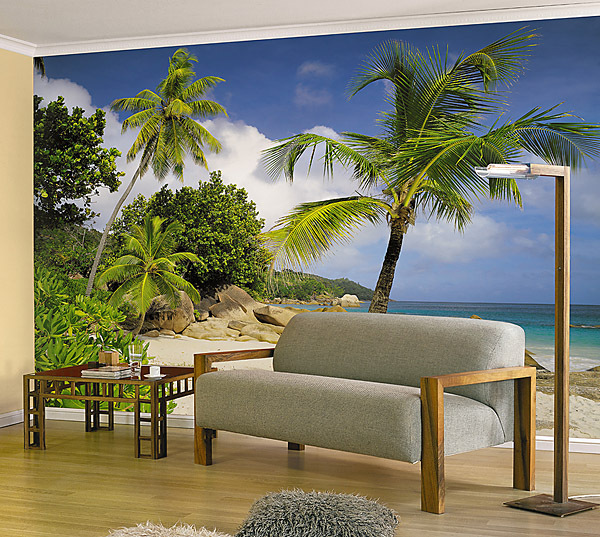 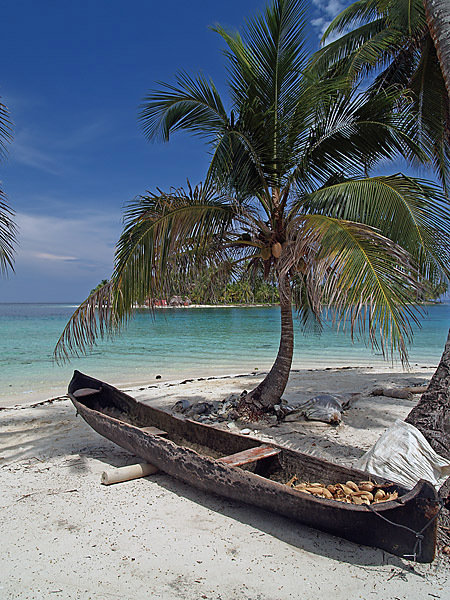 Our stunning beach theme murals bring the beauty of the seaside indoors. 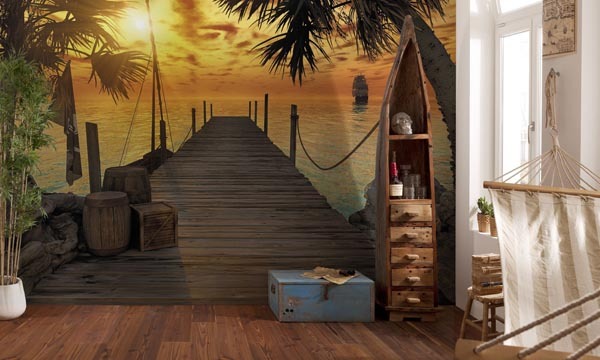 For coastal charm with a kick, a beach themed mural truly brings the look of the sea to life on your walls, re-imagining the interior of your space as an ocean view! 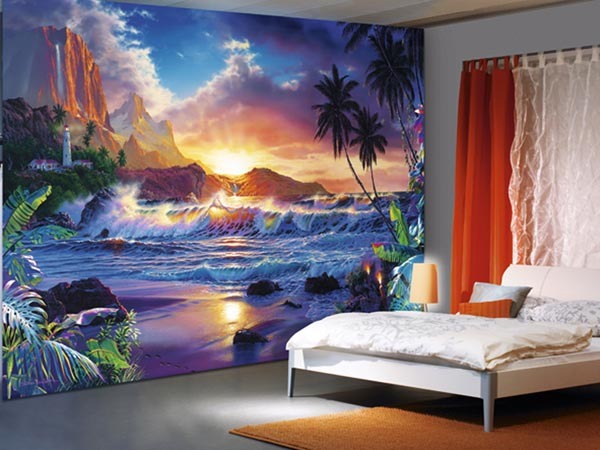 Tropical beach murals dotted with palm trees, Nordic coast lines with cliffs of lavender flowers, Mediterannean sea views and lots of lush seaside sunset scenes can be found in these dreamy beach murals. 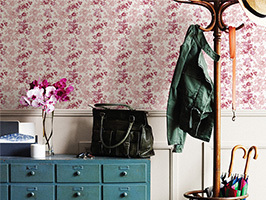 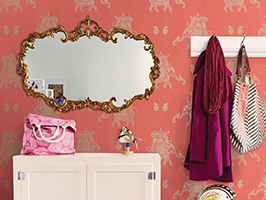 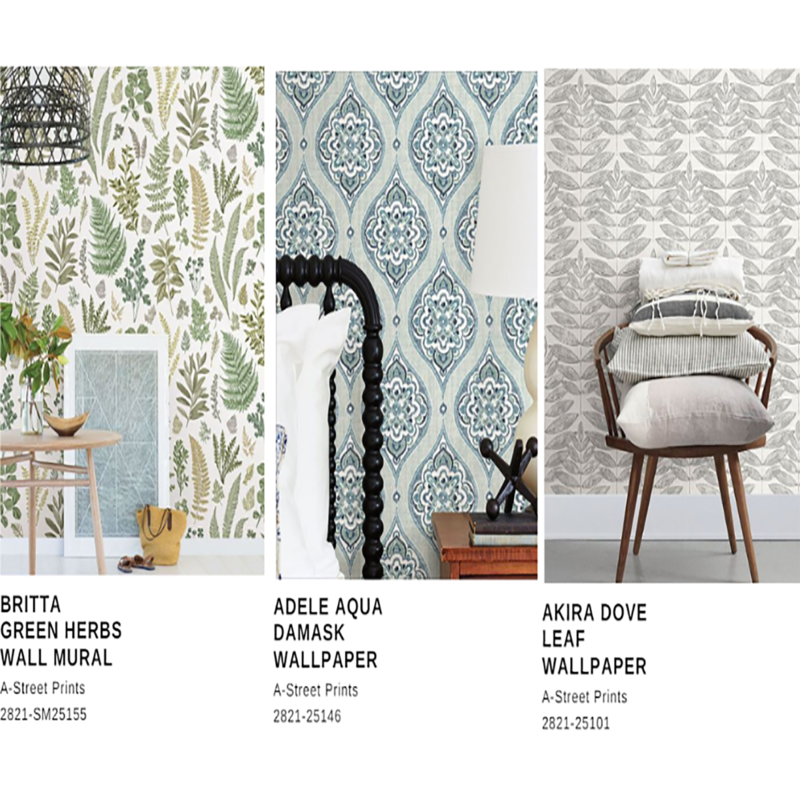 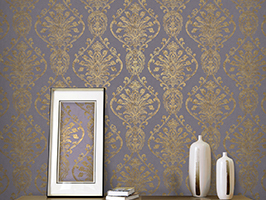 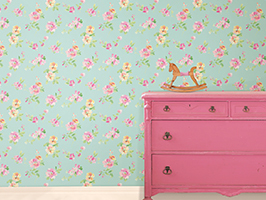 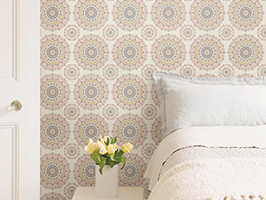 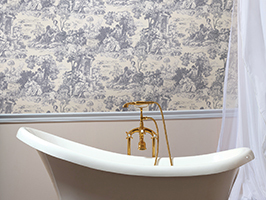 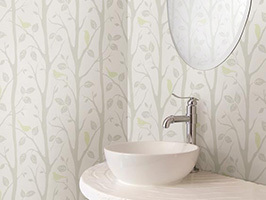 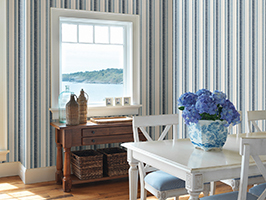 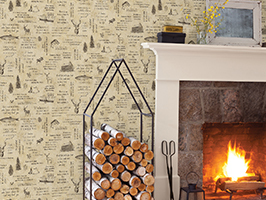 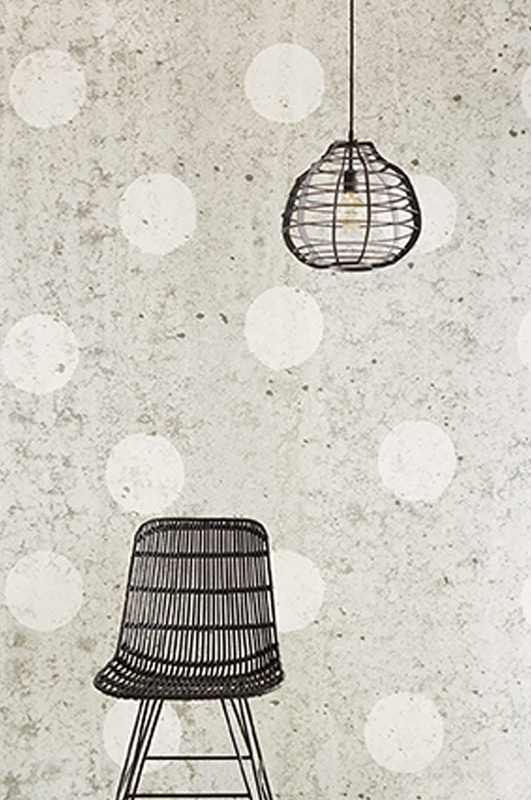 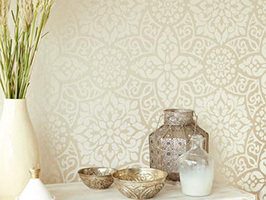 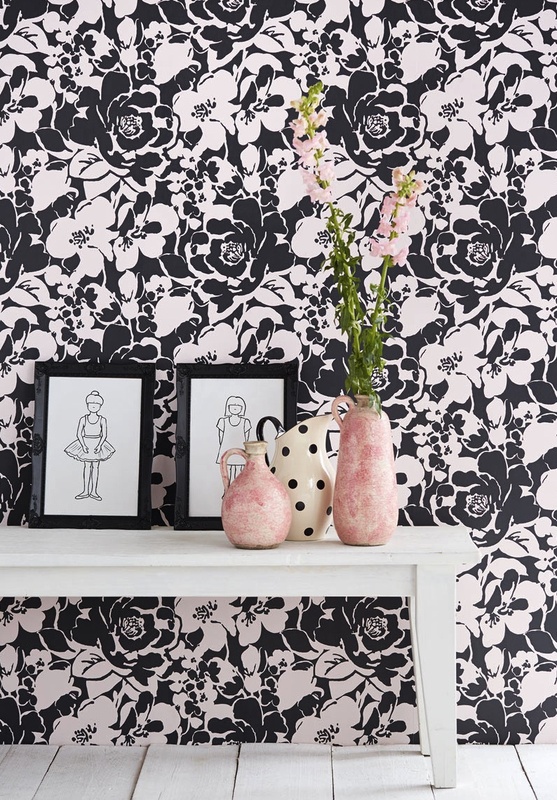 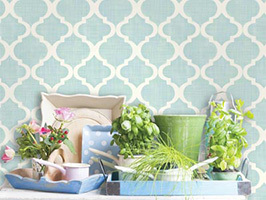 Dazzle your Loo with the Perfect Bathroom Wallpaper! 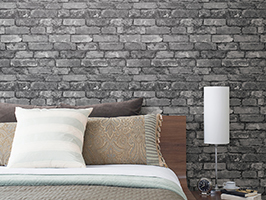 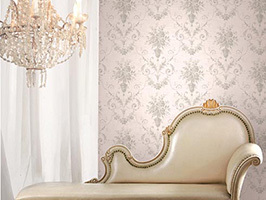 Wall murals are an impressive way to decorate your room. 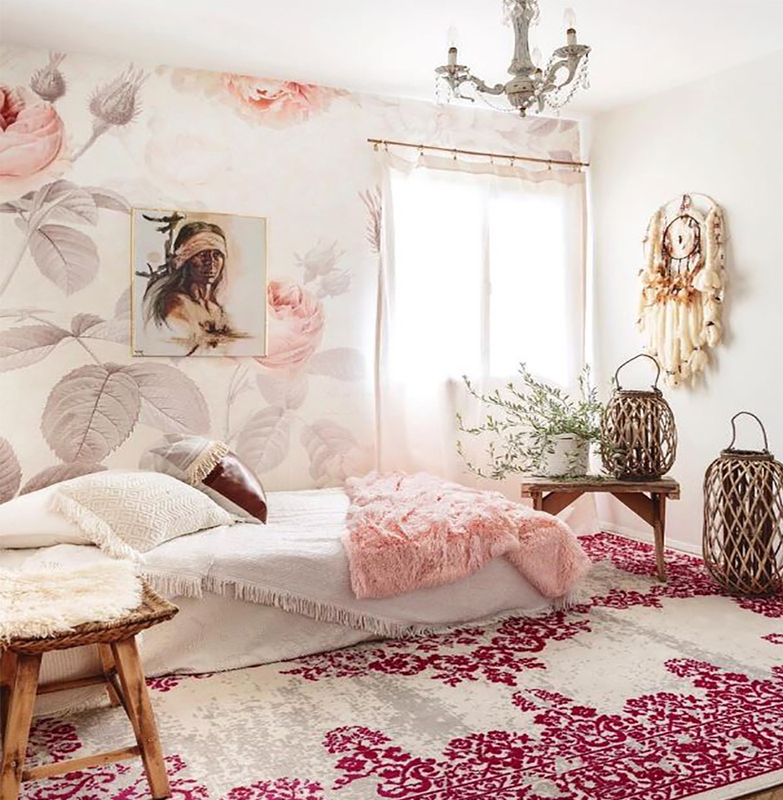 The right chosen design or style will not only give a new life to the room but it also compliments the interior design and arrangement of your room. 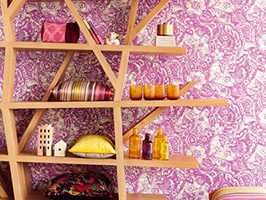 Being a good addition to your room decor. 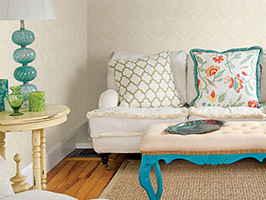 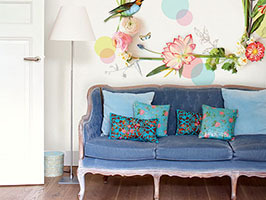 Wall murals are great for bringing about a quick transformation to a room. 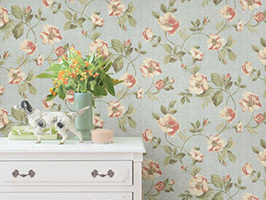 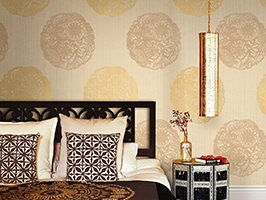 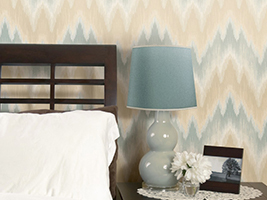 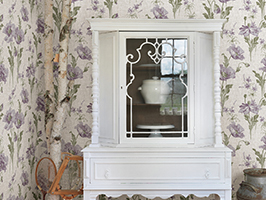 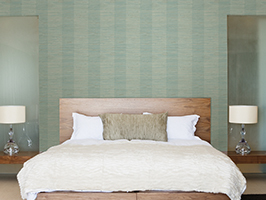 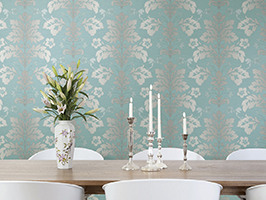 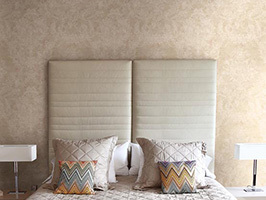 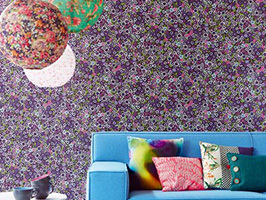 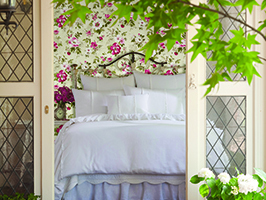 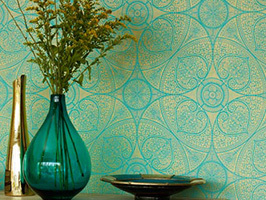 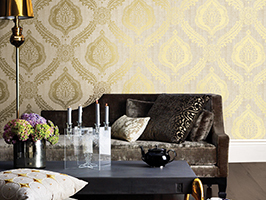 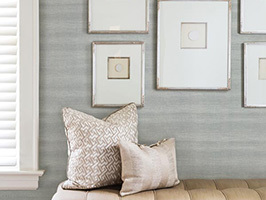 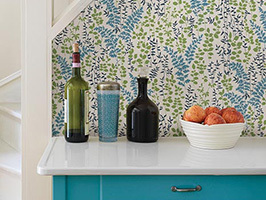 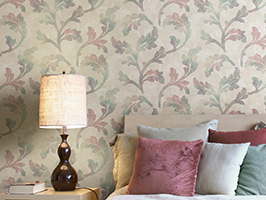 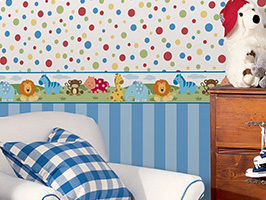 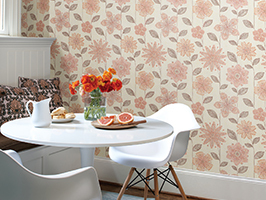 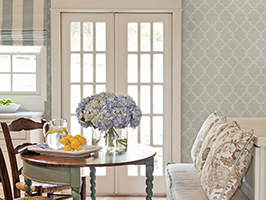 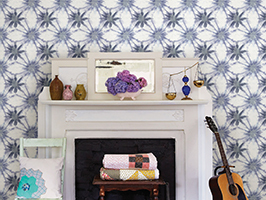 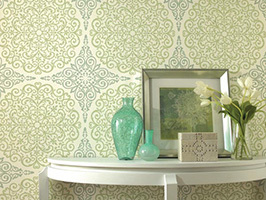 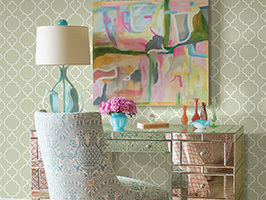 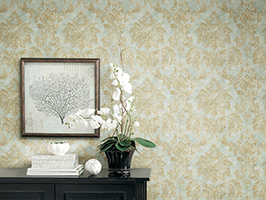 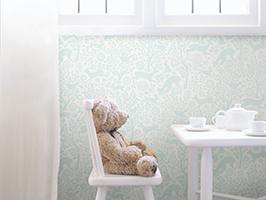 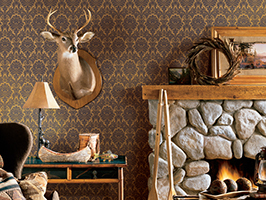 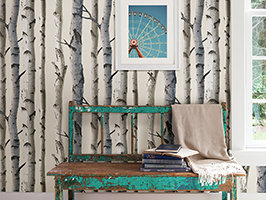 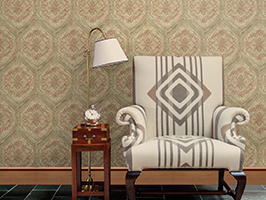 These wallpaper murals are so amazing and are getting to be increasingly popular. 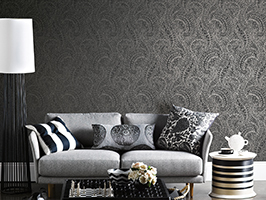 Thanks Eva, we totally agree! 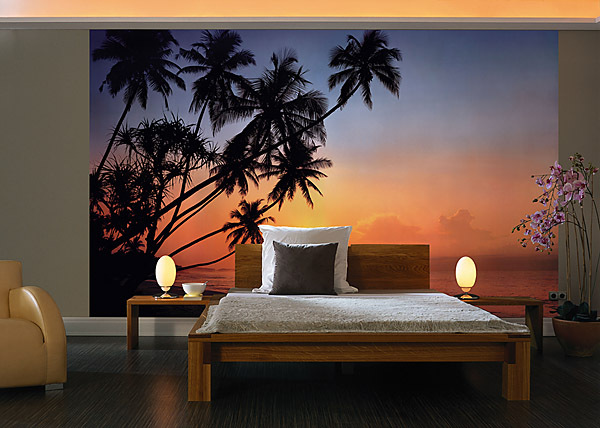 A wall mural can completely transform a space.